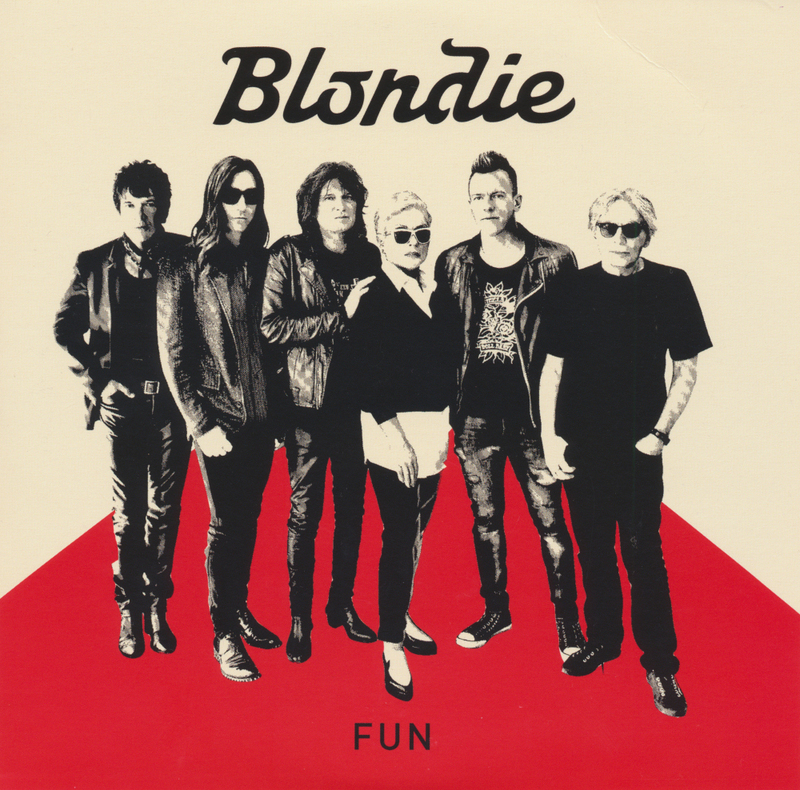 One band that continues to release albums on a regular basis is Blondie. Their latest release 'Pollinator' is due soon, and this single, 'Fun', was out recently to signal that release. It's nothing very innovative, but still an entertaining pop song that respects the bands legacy and adds a little to their already impressive body of work. I've always seen Blondie as a singles band, especially when the albums I bought from them ('No exit', 'Panic of girls' and 'Ghosts of download') were a bit disappointing in the end. Still, the new album is released as a box set of singles and I will definitely be buying that one. Now that's fun.